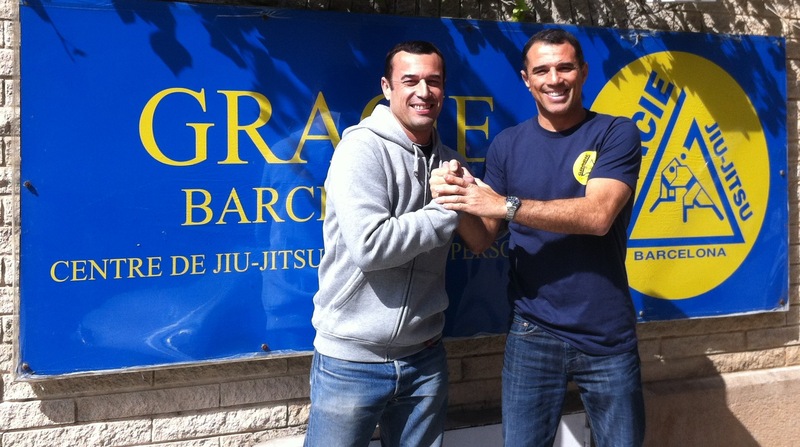 I visited Gracie Barcelona Academy, with my Brother Robin. Amazing academy and very good students.Thank you everyone. 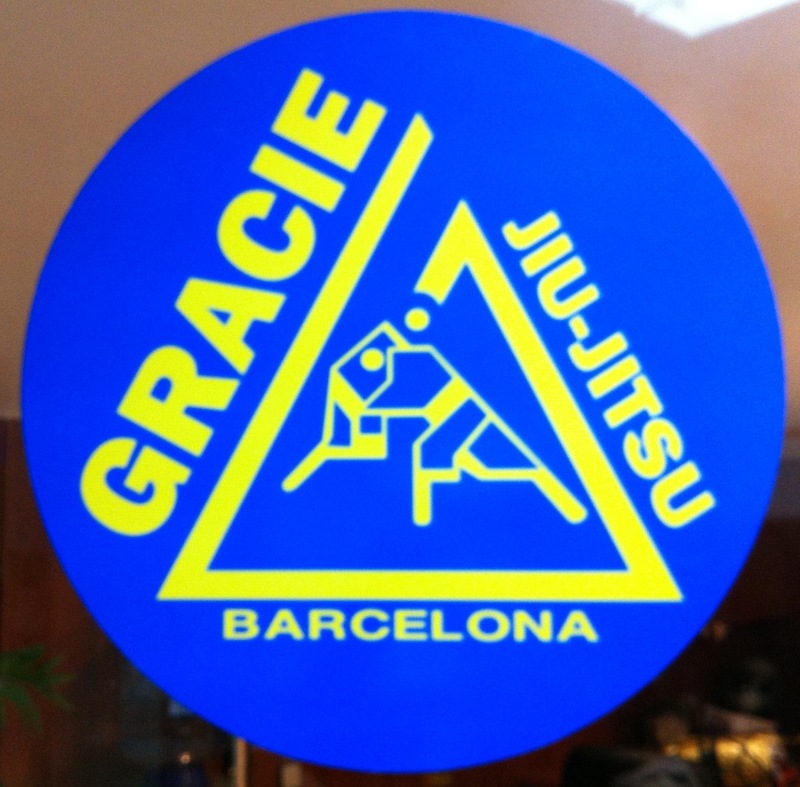 I visited the Instituto de Artes Marciales in Madrid,Spain. 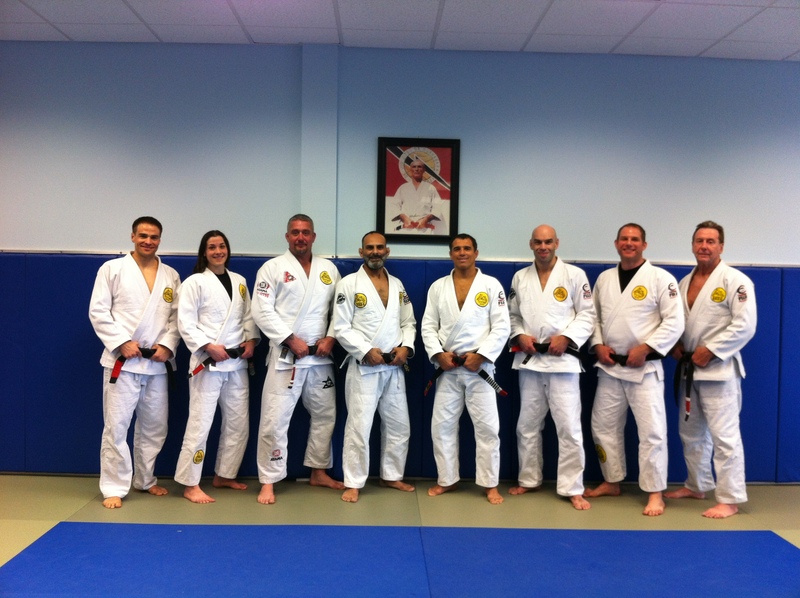 Thank you everyone for coming. I visited National Sporting Club in Lausanne,with Olavo and Jesus, thank you everyone for coming. 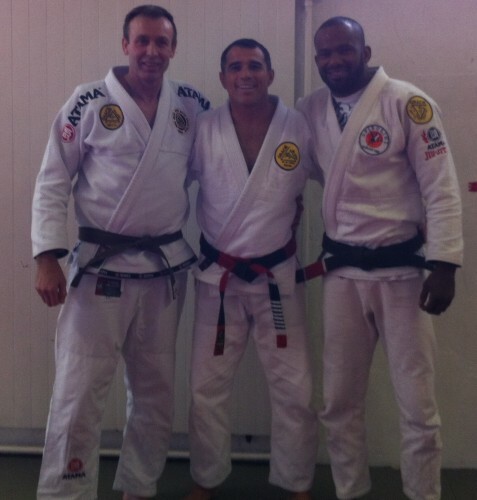 I visited Olavo Belo Academy in Geneva, Suisse. Unbelievable how Jiu-Jitsu grows around the world. Winner in the Abu Dhabi World Pro Championship coming away with the Blue Belt Absolute Title.Congradulations Gracie Humaita St Louis and Professor JW Wright. 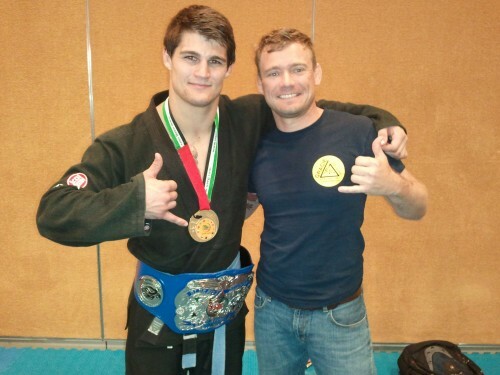 Nick "Moose" Schrock and J.W. 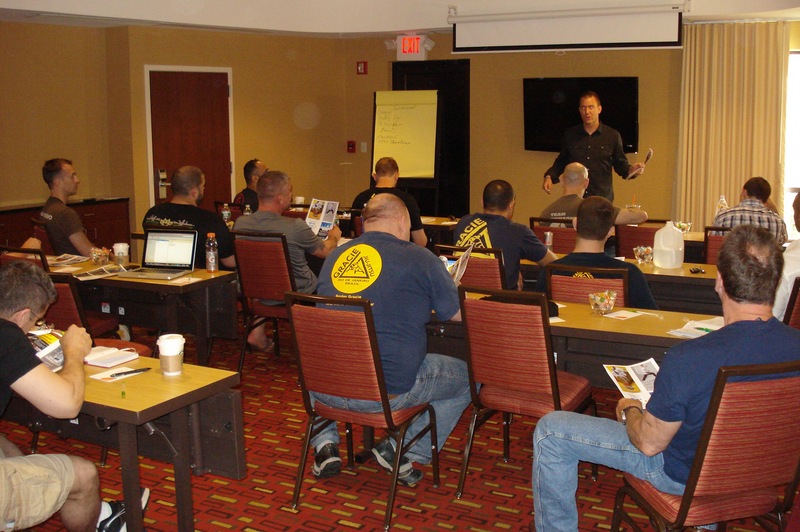 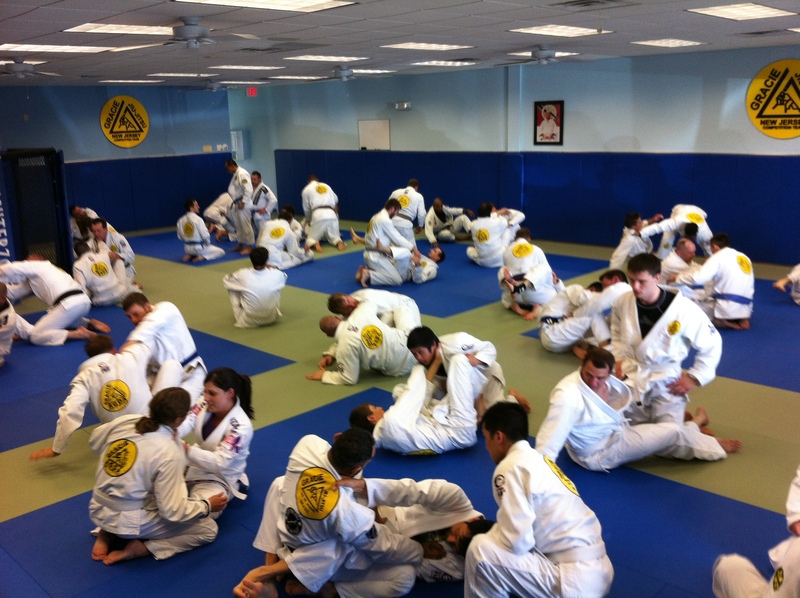 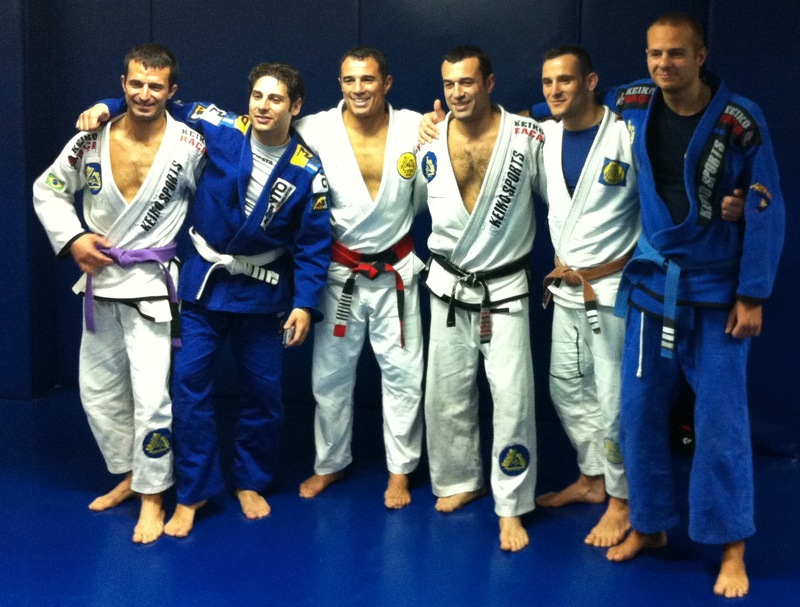 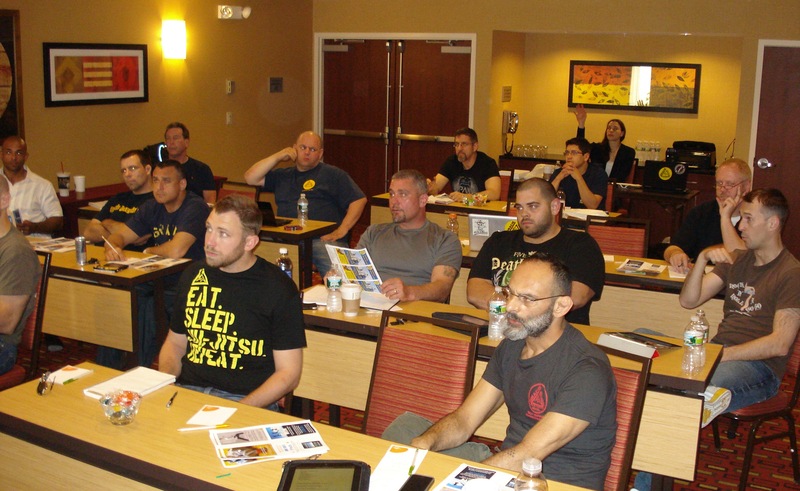 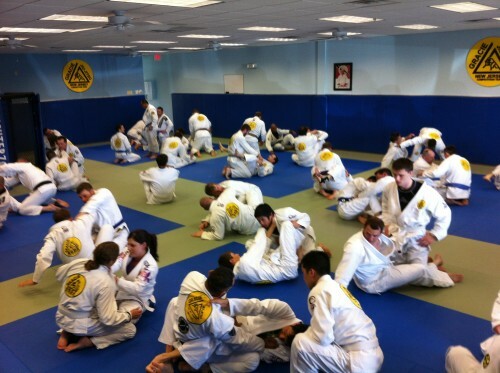 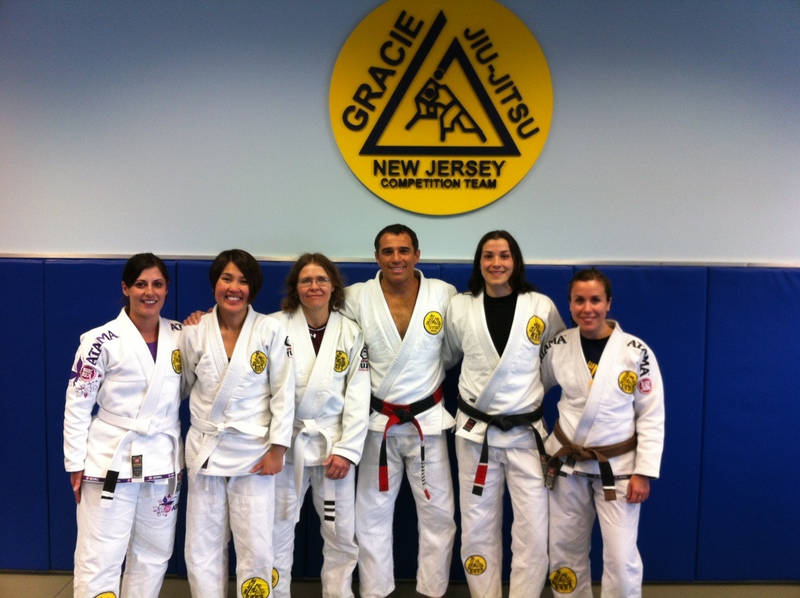 Gracie Humaita meeting on East Cost 2012. Review the Jiu- Jitsu program and business. 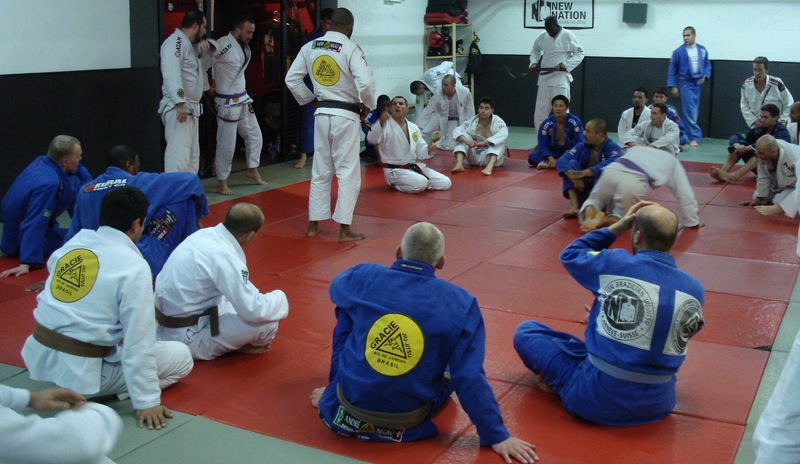 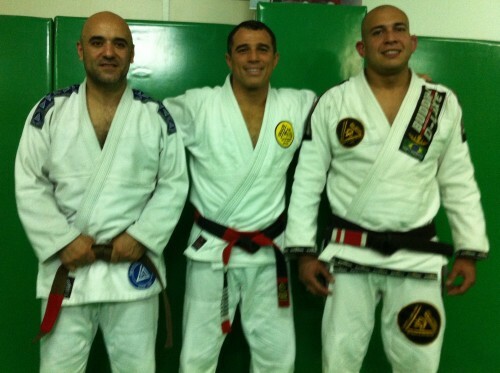 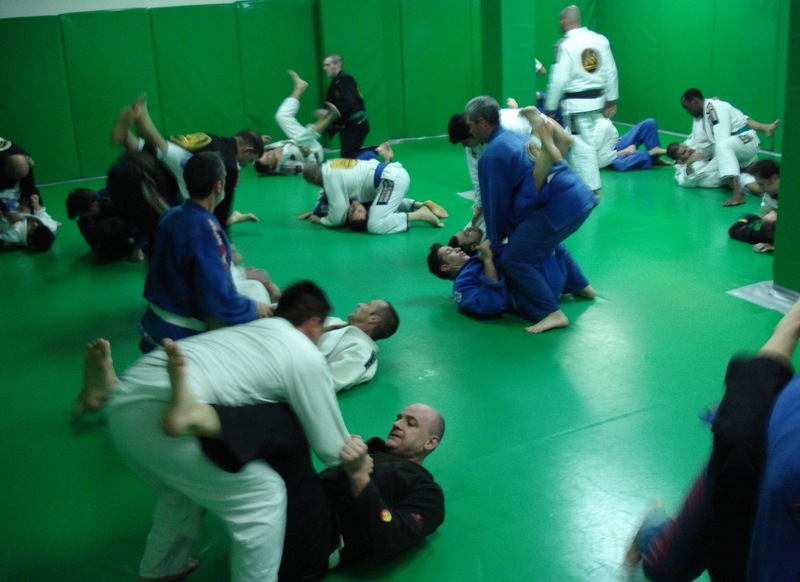 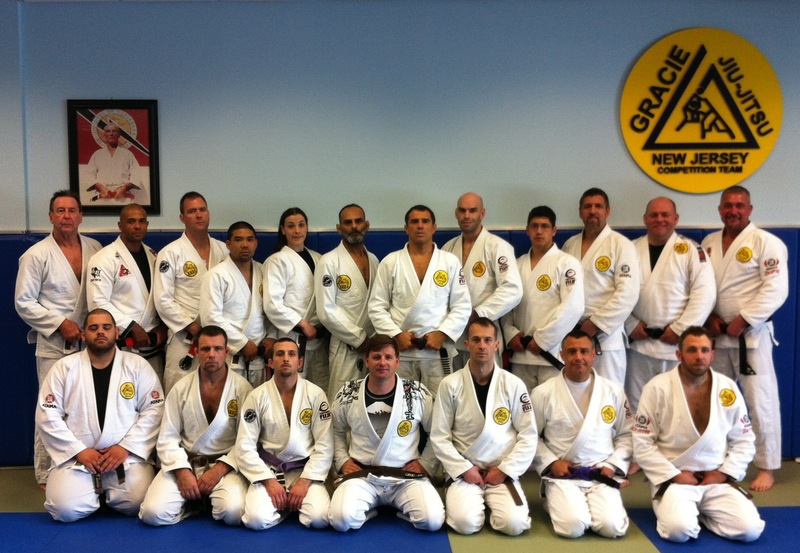 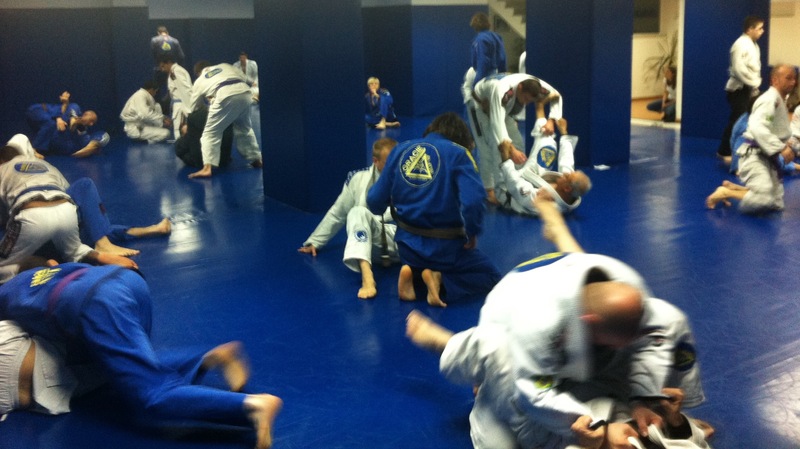 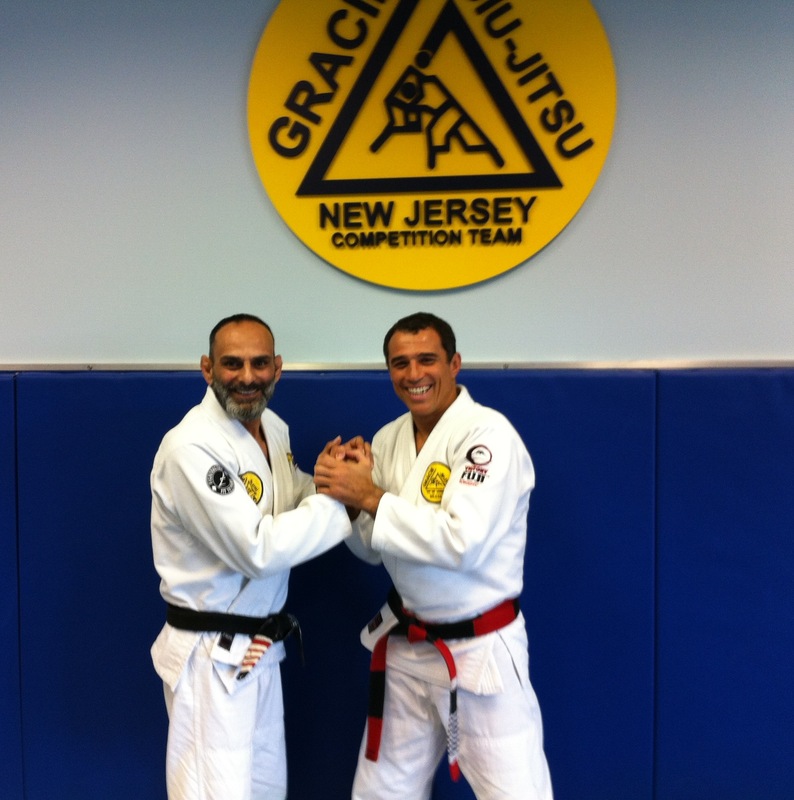 I visited Gracie Humaita New Jersey with David Adiv.